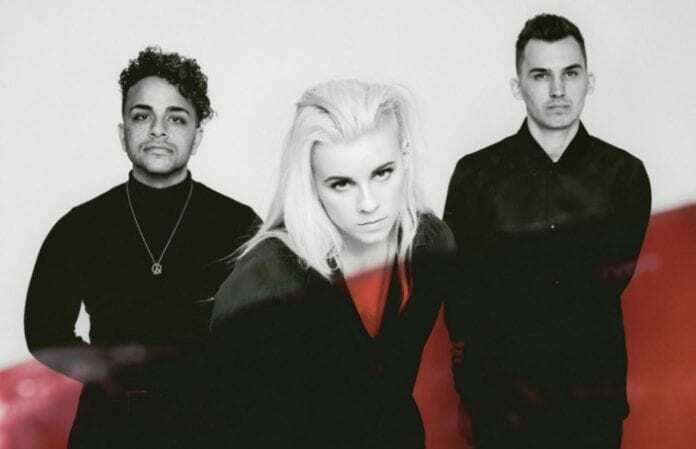 After joining Brendon Urie and Halsey in writing letters in support of the LGBTQIA+ community for Pride Month on Billboard, PVRIS frontwoman Lynn Gunn has opened up on coming out along with assuring that PVRIS shows are safe spaces. Though she came out to her parents when she was 18, she had already been out to most of her friends along with some other family members such as her brother. So right before leaving for her first tour, Gunn, wrote a letter and hid it under her mother's pillow. But it wasn't until she was in the van for her very first tour that she called her mother to tell her about the letter that was waiting for her. While her mother was upset when she read it, it wasn't for the reasons you think. Instead she was worried on what Gunn's grandmother would think about it. Check out all their upcoming dates below.